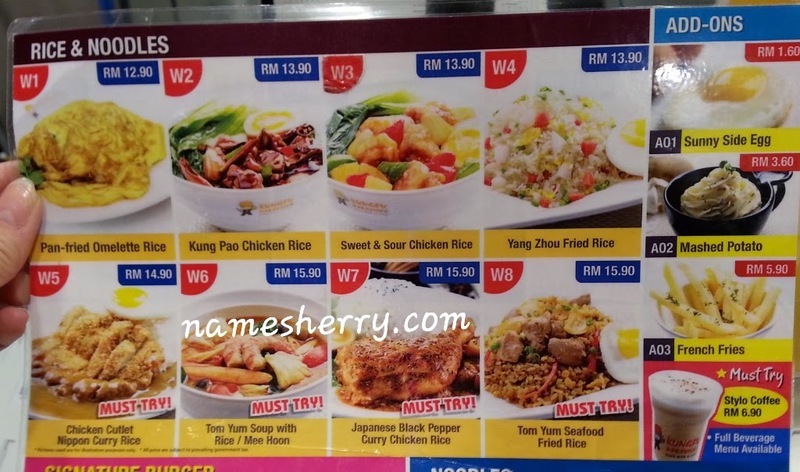 If you have dine in Kungfu Paradise, you'll know of the signature food court in Kuala Lumpur Convention Centre (KLCC), Kungfu Bake Rice is set to entice Malaysians further by opening the second outlet at Aeon Big Subang Jaya (formerly known as Carrefour) recently. 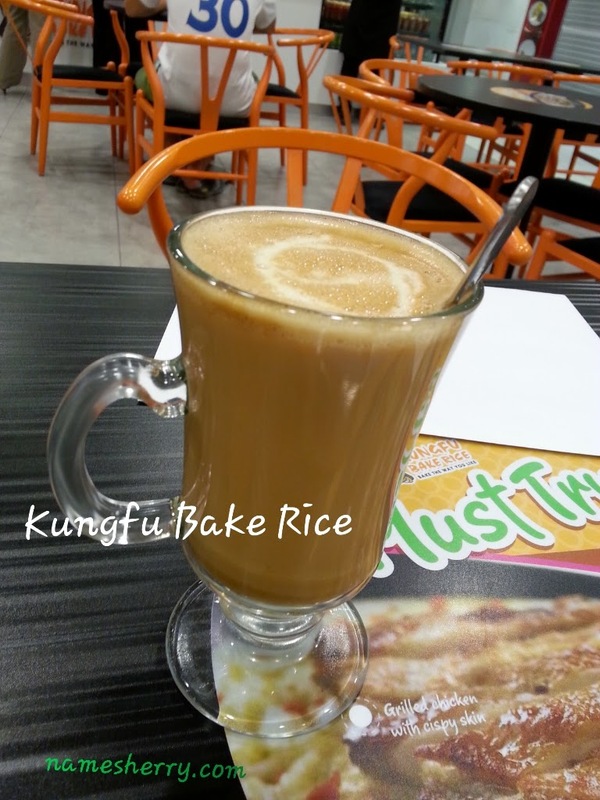 Located at the Lower Ground of Aeon Big Subang Jaya, the 1,000 square feet Kungfu Bake Rice is hard to miss. 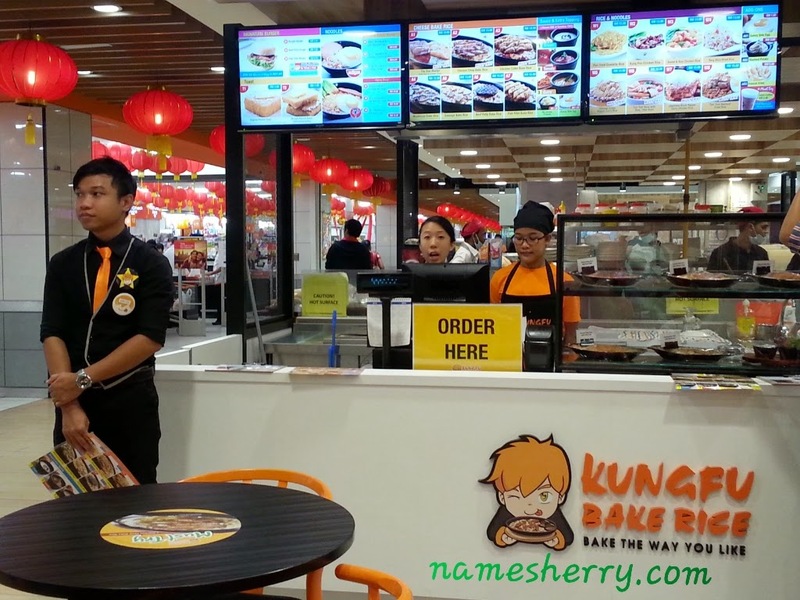 Having a big kiosk station situated right in front of the Aeon Big’s exit plus its bright orange coloured décor, it could easily allure the shopping patrons to make a stop at Kungfu Bake Rice. Menus are shown from the LCD screens that give much convenience to the diners to see a myriad of offerings from the restaurant at one goal. 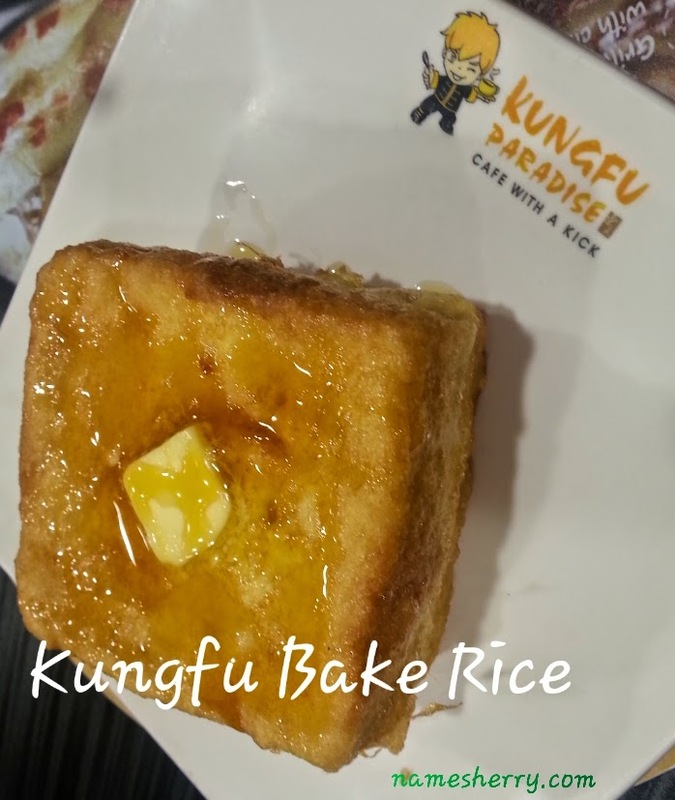 Kungfu Bake Rice is a “Halal” culinary concept by Paradise F&B Malaysia Sdn Bhd with the thought of giving much freedom for the diners to customize the dishes they opt for especially its signature item, cheese baked rice. 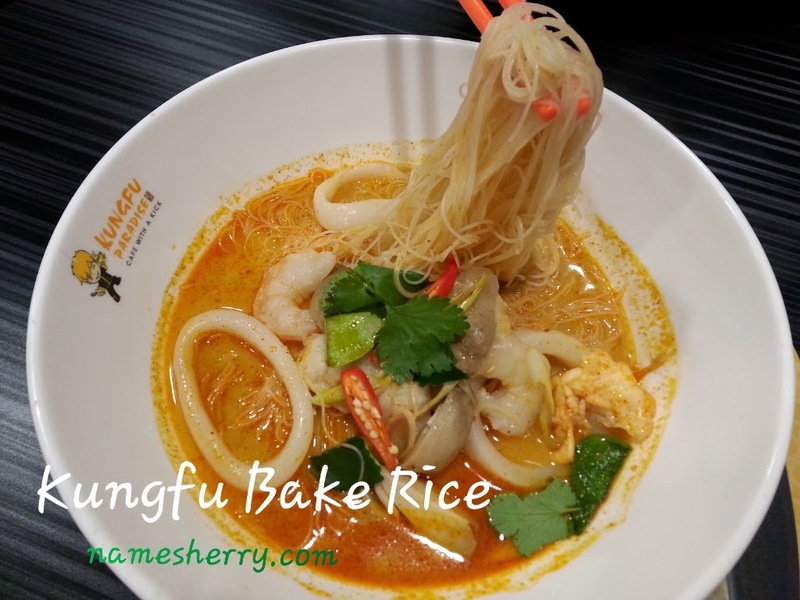 As above you can see is the Tom Yam Soup with Mee Hoon, you can order this with less spicy if you didn't like it too spicy. The Tom Yam Soup that is originally come from the authentic Thai recipe where the diners can complement it with either rice or noodles. I have brought my parents, my son and niece to dine here. 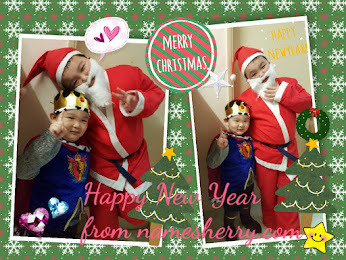 They enjoy the food there, their favourite is the Kungfu Bake Rice, Cheese Baked Rice. I can't agree more because I like this too. 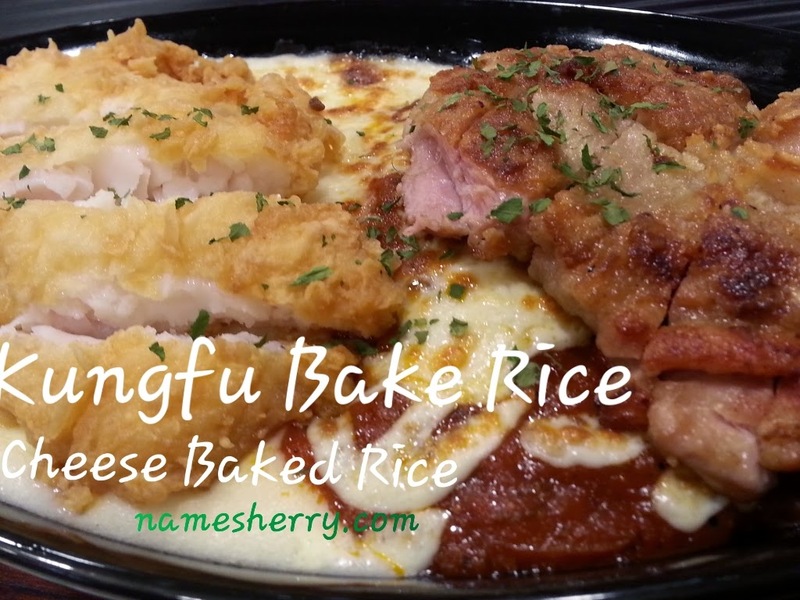 Above Kungfu Bake Rice, Cheese Baked Rice is with cheese sauce and tomato sauce. Who doesn't like mashed potato? 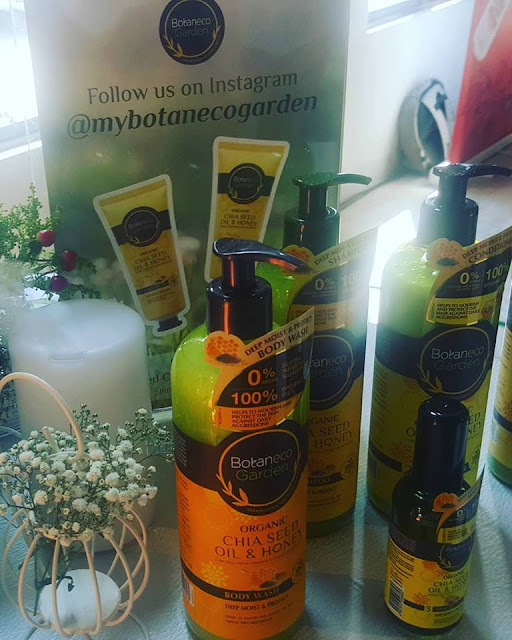 I love it, the texture is thicker and value for money. After trying the mashed potato, you wouldn't go other place to dine for mashed potato. 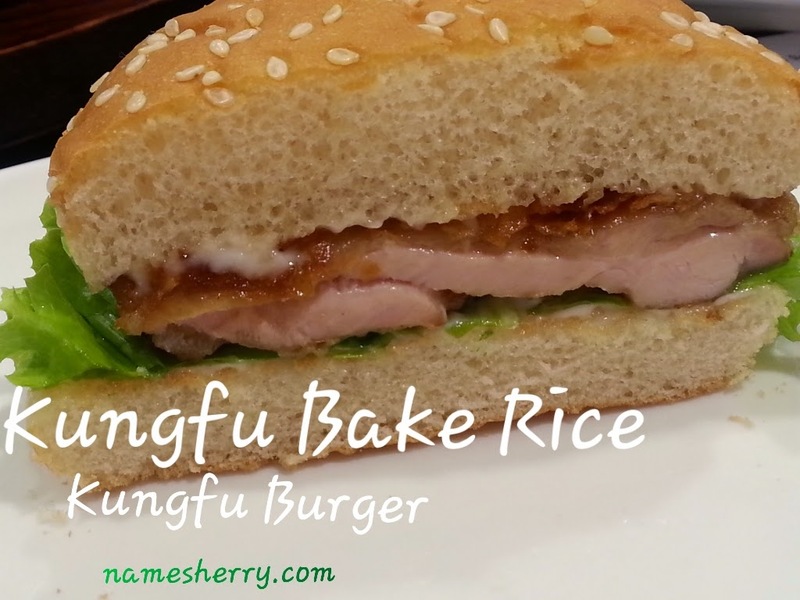 If you like to eat burger, there's choice of Kungfu Bake Rice, Signature Burger. 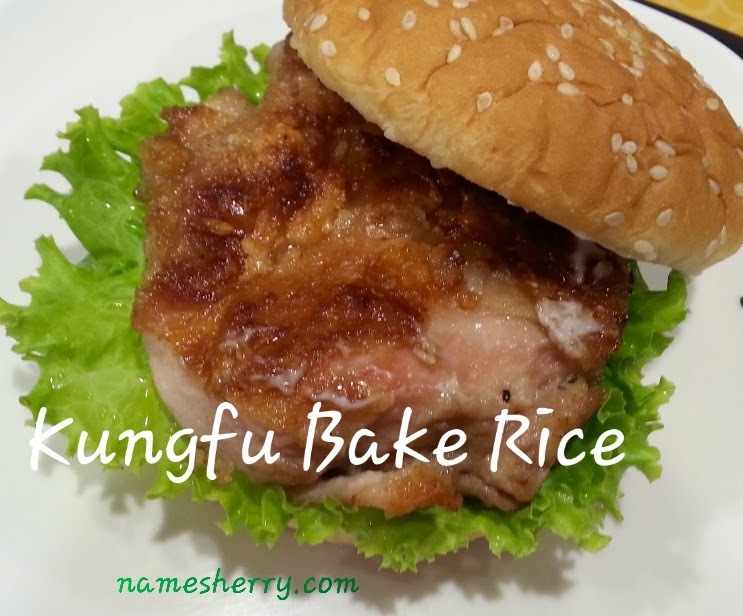 You are looking at the Kungfu burger, it's yummy eat every bite. 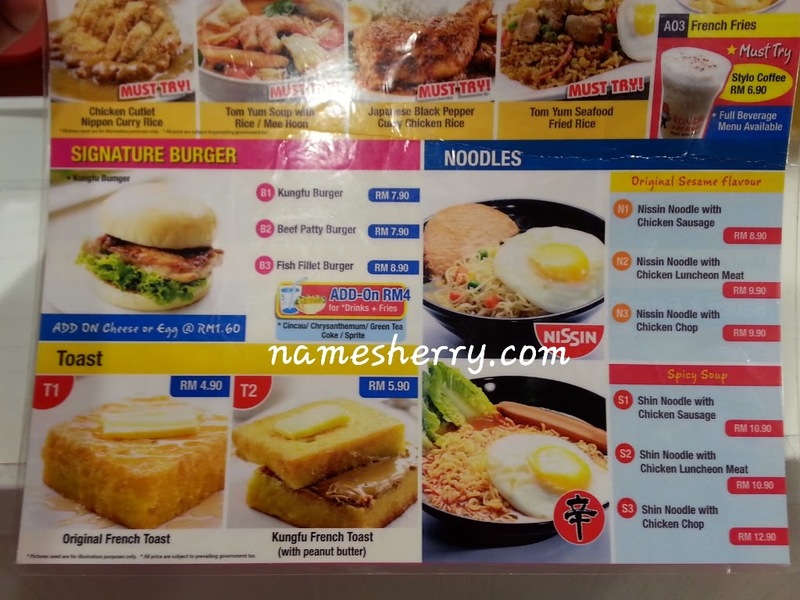 If you like to add on cheese or egg RM1.60 each. 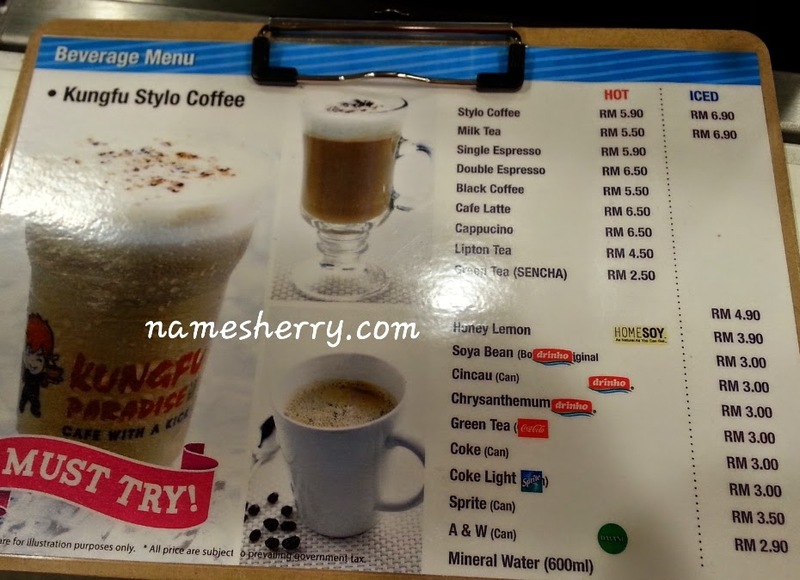 Aside from the signature cheese baked rice, Kungfu Bake Rice also offers an extensive selection of Asian delights such as Kungfu Burger that is made from succulent tender grill chicken thigh enveloped with a generous amount of Kung Pao sauce and Japanese Black Pepper Curry Chicken that can certainly boost your appetite with a hint of sweetness and spice. What do eat during lunch time? I know everyone has got their budget on lunch. 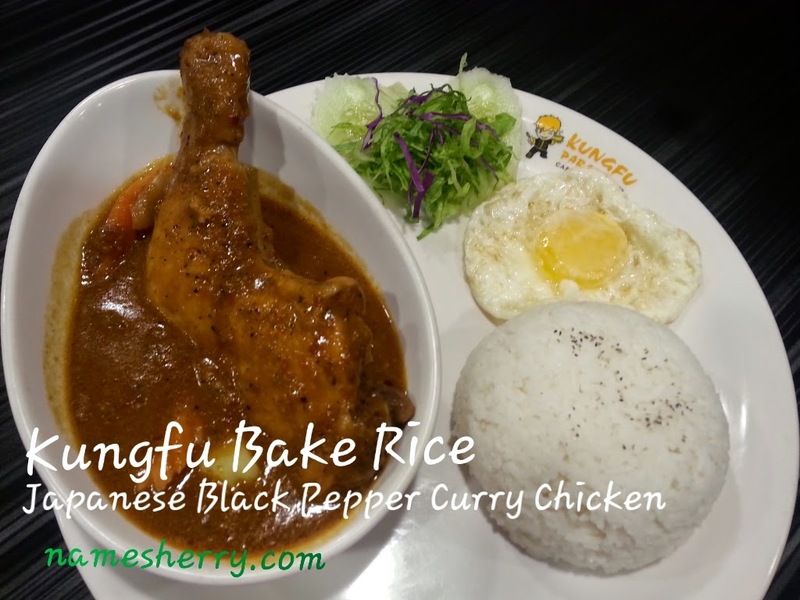 Why not check out the Kungfu Bake Rice, Japanese Black Pepper Curry Chicken, it's not spicy. 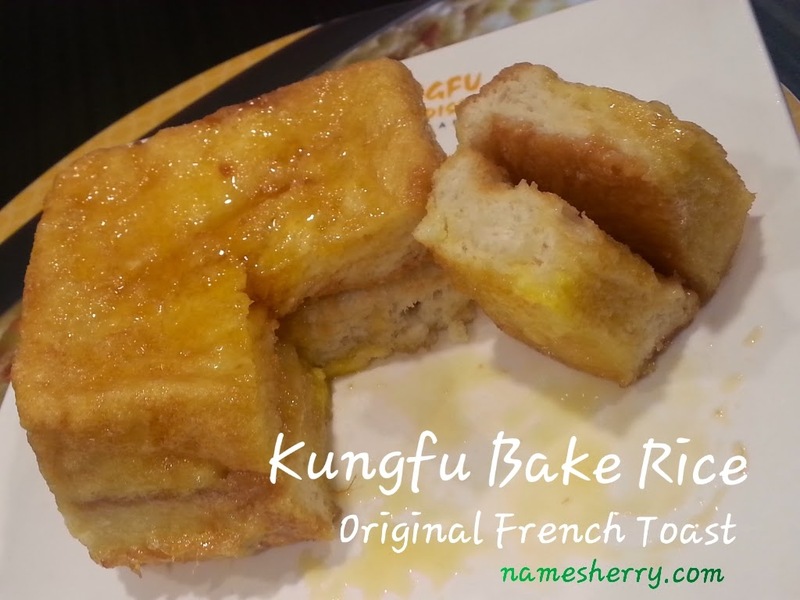 If you going to have a tea break, you can try out the Original French Toast, it's not oily at all. Yummy eat each bite, it's spread with a layer of peanut butter and honey inside. 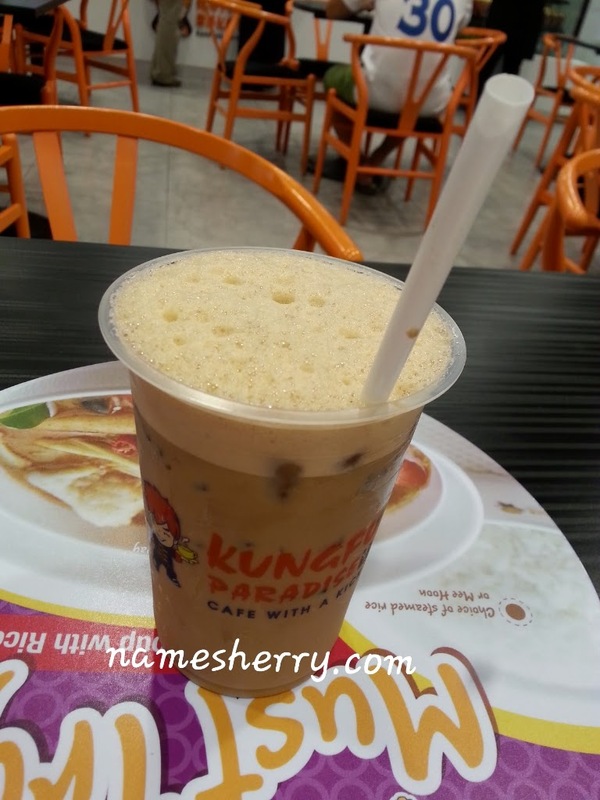 The popular drinks in Kungfu Bake Rice is Iced Stylo Coffee. 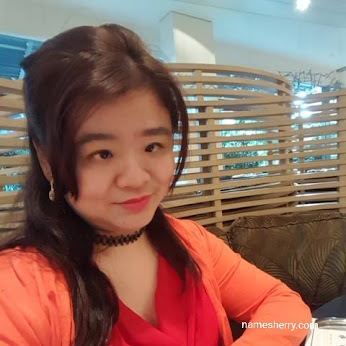 In these coming months, there will be new affordable yet delightful dishes offered in the menu such as Nyonya Laksa and Lontong to further satiate the diners’ appetite. 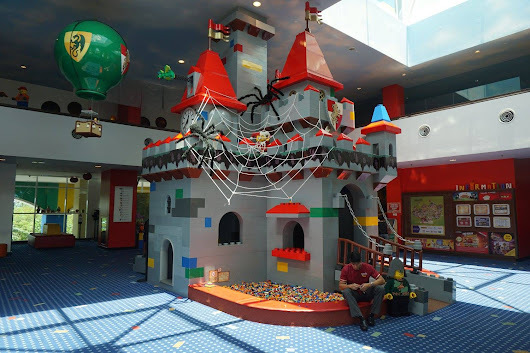 Where to dine after shopping in Aeon Big, Subang Jaya? Sometimes we dine first before we start shopping for groceries. My dear always saying we need energy to shop or browse for things we going to shop, you don't want to shop with empty stomach. Now you know where you can grab a bite of burger or french toast or meal to fill your hungry tummy. 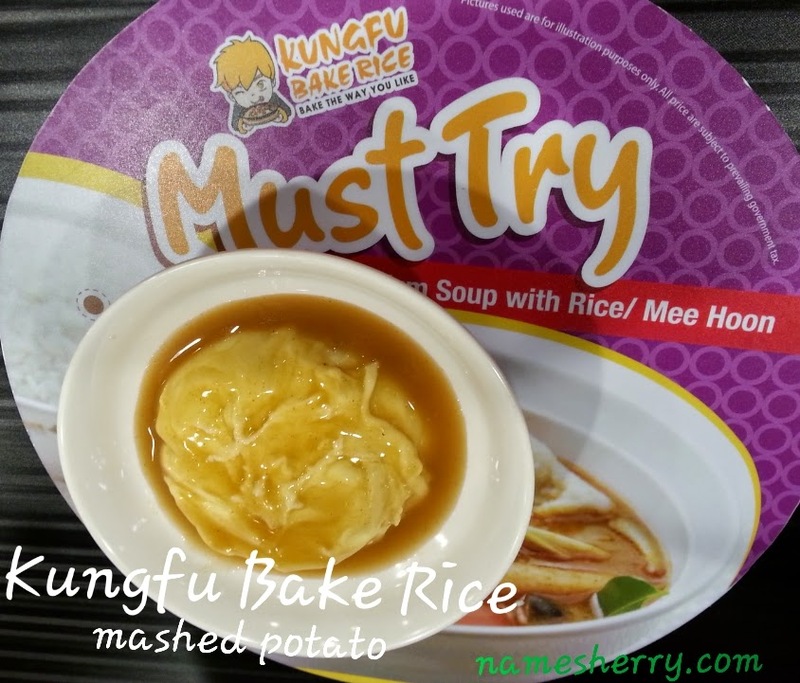 Kungfu Bake Rice is located at Lot G-04 & G-13, Aeon Big Subang Jaya with the opening hours from 10am to 10pm. 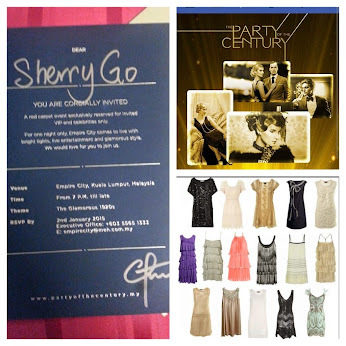 For more information, log on to www.paradisefnb.com.my and facebook/paradisegroupmsia. Gosh! So many food to choose from. 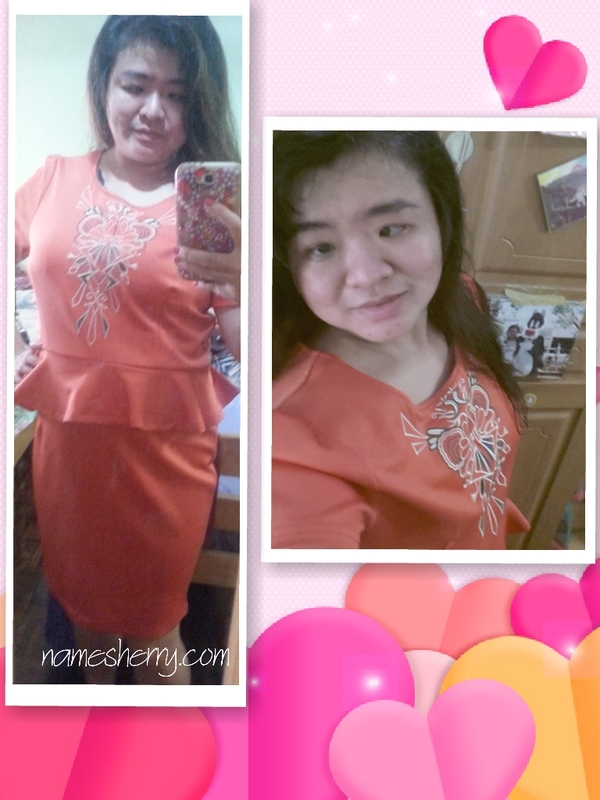 I am dizzy from all those good pictures. Hi Rose, yeah it's your choice to have it full or tea break.